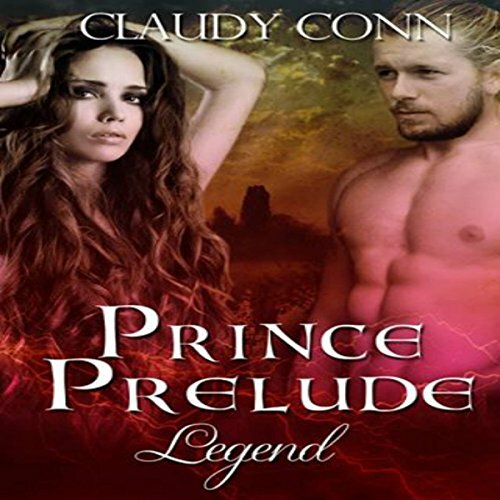 Prince Prelude: Legend begins the Legend story. It tells you why and how Spellbound: Legend came to be. Julian's betrothed, Maxie Reigate, however, is more than just a simple, pretty miss; she has powers of her own - some of which even she doesn't yet know about. And Maxie also has an ally in her corner: the Fae Prince of the House of Dagda. Spellbound: Legend is the next book in the series. Yes. I have read the Legend series in Kindle version and love this series. It is even better listening to it. The whole book is written so beautifully. I enjoyed listening to every minute. I love the accent of the narrator for this book. Very accurate for the time period and location. I adore the love scenes. Claudy Conn is one of my absolute favorite authors. I was excited to hear she was putting her books on audio since I love listening to books now. Her writing is beautiful and hearing her books come to life is an awesome experience.